I have a Pinterest account. It’s mostly boring. I don’t really know what to do. I have some pins that are related to scenes in the novel I’m writing. I also have pins of poetry book covers. Yawn. How do I breathe life into this media platform? What can I do with this tool? Well, there is hope. 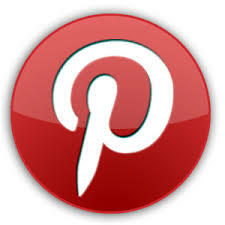 This post on Rachelle Gardner’s site is a great kick start to help you pin your way to social triumph. Hmm, that might be an exaggeration. It is, however, a great post on how to organize and manage your author/novel related boards. And, if interested, here are my boards.